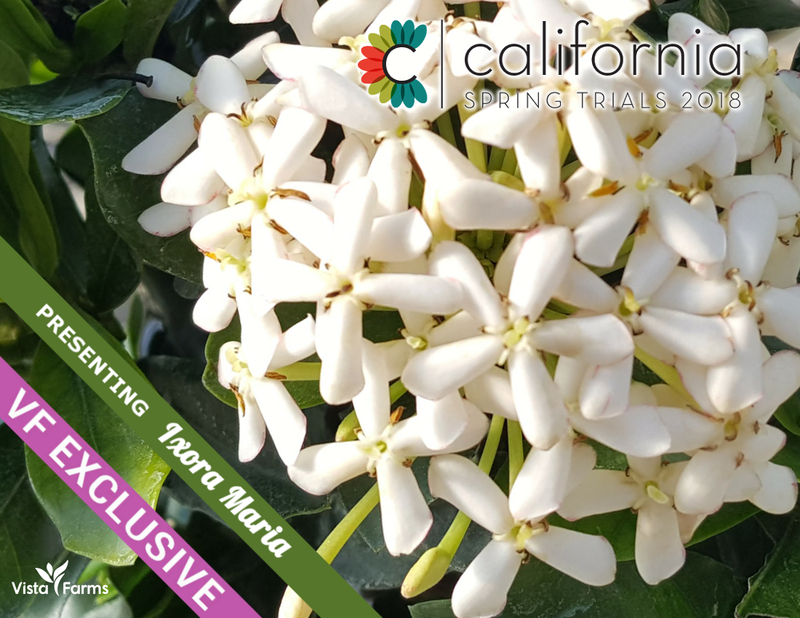 The California Spring Trials (CST) is an annual event where the world’s prominent breeders, growers, educators, brokers, marketing professionals, and other plant enthusiasts review new annual, perennial, ornamental, grass, and vegetable introductions. 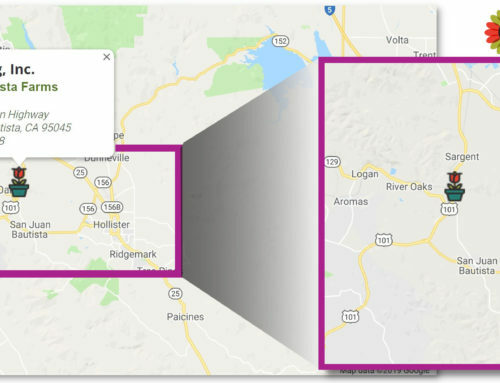 The CST is typically held in March or April, the event takes place throughout California at several breeder/grower locations. From Spring Trials, new varieties are tested and trialed throughout the world in trial and display gardens to determine performance characteristics and market suitability. This year it starts on Saturday, April 1 and is held at various locations throughout the state. 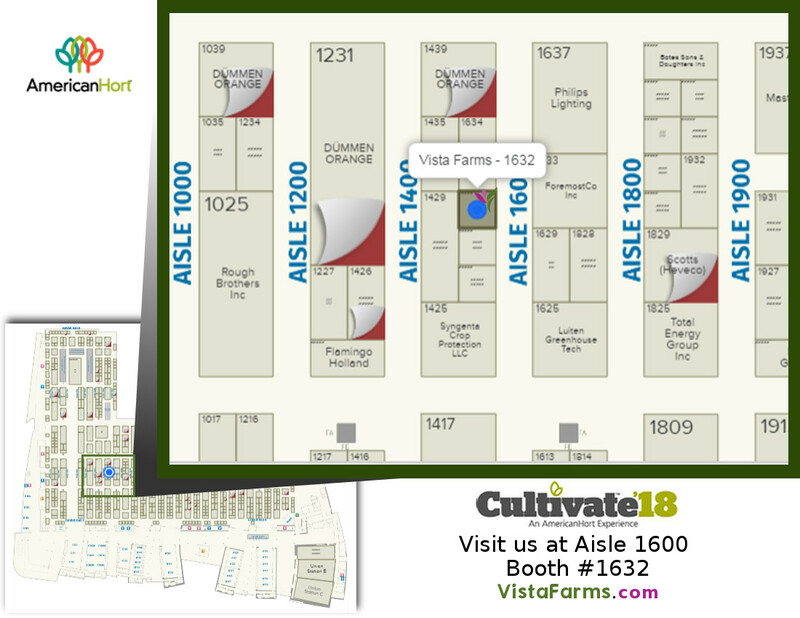 The event is a launching ground for some of the newest plant varieties, signage and packaging products, as well as merchandising programs and concepts. 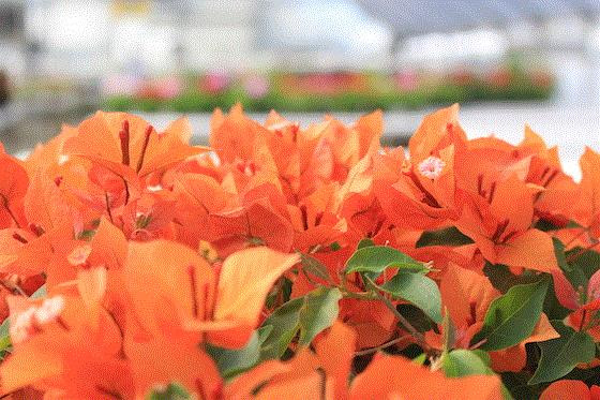 We are going to present our new bougainvillea Sunstone Red. 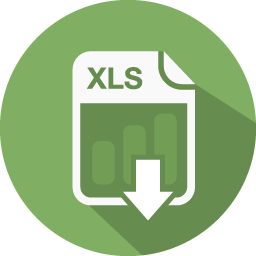 In addition, many locations include PGR experiments, outdoor trialing, and technical information and help. 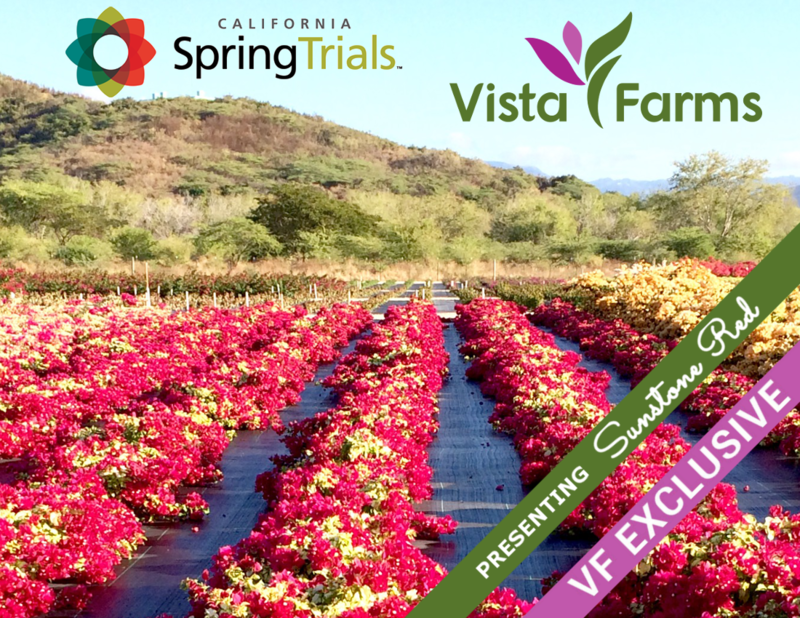 American Hort organizes the development and execution of the annual California Spring Trials as a valuable and unique industry event. The official dates are through April 6 but the closing date may vary at some locations (as noted). Most locations are open 8 a.m. – 5 p.m. There is no fee to participate. However, it’s recommended (and sometimes required) that you make a reservation if you are interested in visiting any of the locations. 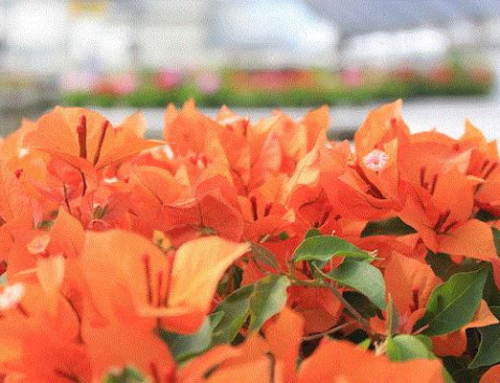 At Vista Farms, we have great varieties of bougainvillea, including RijnPlant, also a selection of ixoras and hibiscus. Our extensive stock and modern propagation facilities allow us filling up diverse your plantings needs. Contact us for more information. So, if you’re all about flowers (like we’re) check out our Blog and our pages in Facebook, LinkedIn, YouTube, and Google+ …we love to share good stuff and hear from you!